Opioid Education Symposium: Panel Speaker with Q&A. In the studio with Michael Molthan. Airing live on Facebook and YouTube. 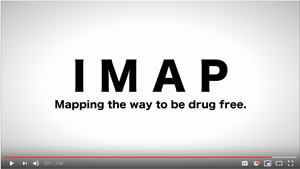 I Make A Plan (IMAP) substance abuse prevention program for parents to help young adults find and focus on their unique goals for the future.